Our litigation team has gained a strong reputation thanks to both our expertise and success in many of the most important disputes in Panama. A unique blend of legal and regulatory expertise has enabled us to stand apart from our competitors and a continued investment in the best and most talented people has been vital to our success. We have a proven track representing clients in complex litigation matters before judicial courts and arbitral tribunals. Our unparalleled success is owed to the fact that our professionals work with our clients to develop an approach to litigation which is unique to each individual case, together with a comprehensive understanding of the associated risks involved in strategic litigation and arbitration. A proactive approach to disputes has meant that we have assisted numerous national and international companies to overcome critical litigation issues, always placing importance to ethical standards. Our trained and skilful litigators have advised companies across sectors including pharmaceuticals, biotechnology, technology and telecommunications, banking, telecommunications, energy, insurance, health industry, construction companies, business ventures, just to name a few. We have considerable experience on arbitration proceedings, commercial, civil, administrative, labor, and intellectual property litigations. Our experienced litigators have also earned valuable experience by acting as arbitrators and expert witnesses to Panamanian law matters both inside and outside of Panama. 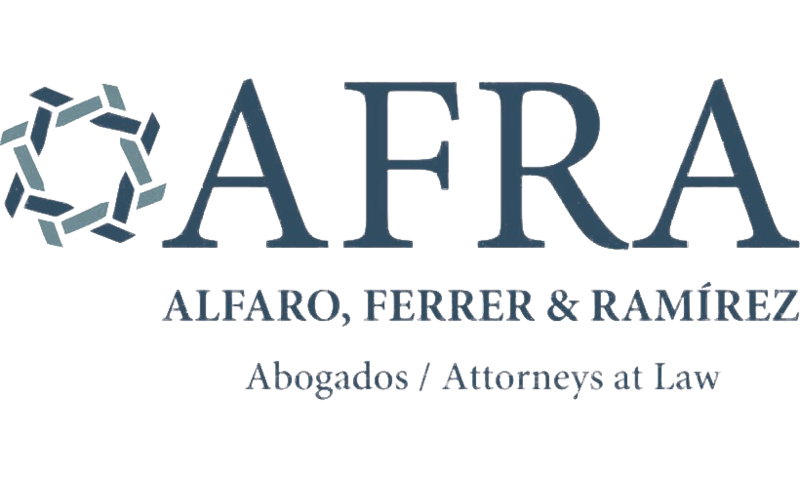 Our partner Alfredo Ramírez Jr. is available to speak to you about your specific case.